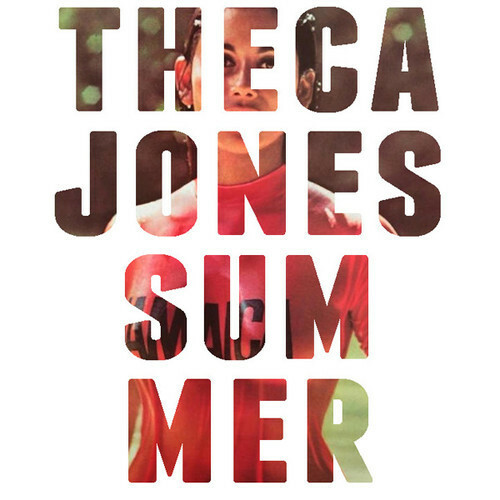 Jacktown’s Theca Jones & D-Ray join up for the first track from Theca Jones’ Summer project. An album cover after my own heart. Jones wants you to know that you better learn his name, or in fact you are going to need to learn it. I assume this means that Theca plans on staying in our collective faces all summer long? It’s safe to assume that’s the case. Below check out the track and the promo video for Summer. Rest assured we’ll keep you updated on all the news you’ll need regarding said album and it’s release.